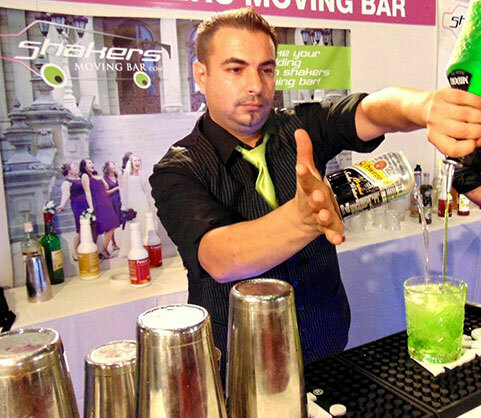 our vision to upgrade the level of bartending in Cyprus. Costas Nicolaides established Alchemy Bartending School in 2010 in his pursuit to create a professional community of bartenders in Cyprus. Alchemy Bartending school offers consulting services, training courses and seminars for service staff, bartenders and bar owners. Owner and Managing Director of Alchemy Bartending School; HRDA/IBA approved International Bartending Trainer; SCAE certified Barista; Professional Sommelier. Costas has been in the bar scene for over 15 years, having studied and worked on managerial positions in Germany, Switzerland and Cyprus. Holding several #1 bartending prizes, he is a firm legend of the Cyprus bartending world. 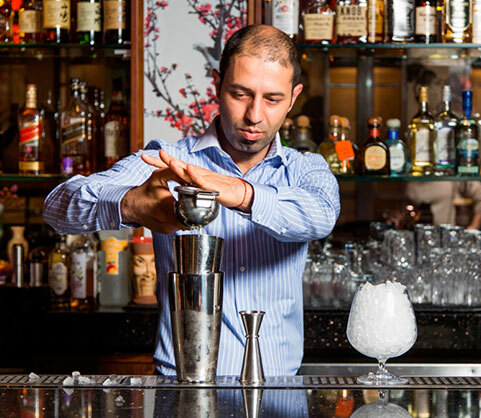 He represented Cyprus in many international competitions around the world and took 2nd place in Finlandia World Cup Cocktail Competition, Finland, 2010. Award-winning Flair Bartender; Instructor of Bartending & Flair Bartending Courses. He has rich experience with Flair not only from performing and competitions, but also from running his own Bartending School and training hundreds of bartenders in Bulgaria. His love about Flair leaded him in several competitions all around the world. In 2010 he got the 1st place in the store level of T.G.I.Fridays World Championship and represented Cyprus in the World finals in USA, where he got the 3rd place.